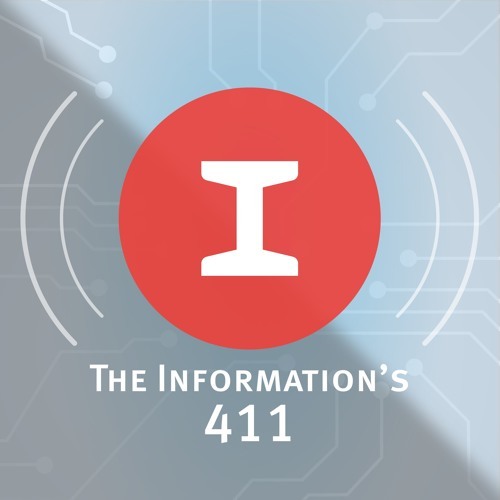 A weekly podcast brought to you by The Information, a subscription tech news site doing deep dives and investigative looks at the tech and media industries. Each episode highlights some of the major happenings in tech business world, featuring the reporters at The Information. It's interviews, analysis, and wrap-ups to help give you insights into what the biggest companies in the industry are thinking.